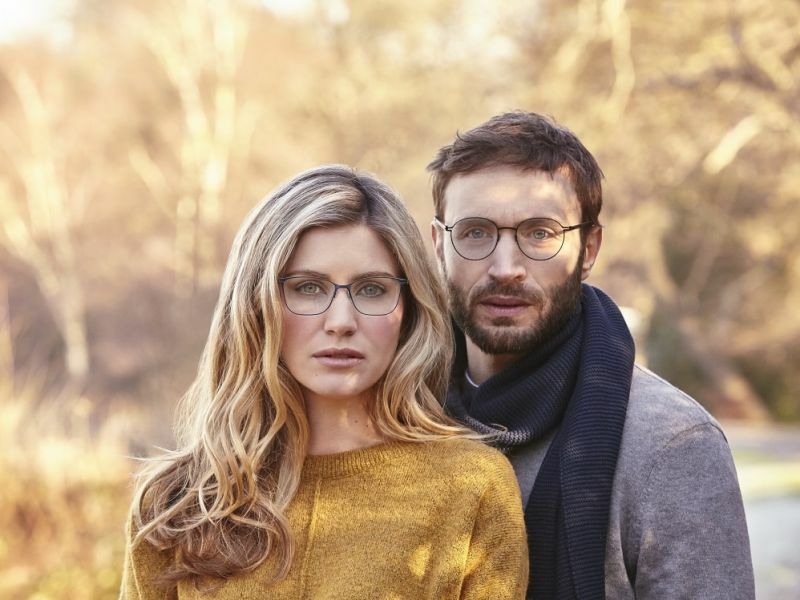 Our team at Leightons Thatcham have recently taken on two new exciting glasses brands – Reykjavik and WOOW, adding to the array of frames in their already wide collection. As part of the local community for over 35 years, Leightons Thatcham is keen to keep on top current trends, but they also believe in the value of listening to the local community in terms of what they want to see! With over 14 brands to choose from already, Thatcham carefully selected these two unique brands as they wanted to offer their customers something a little bit different. 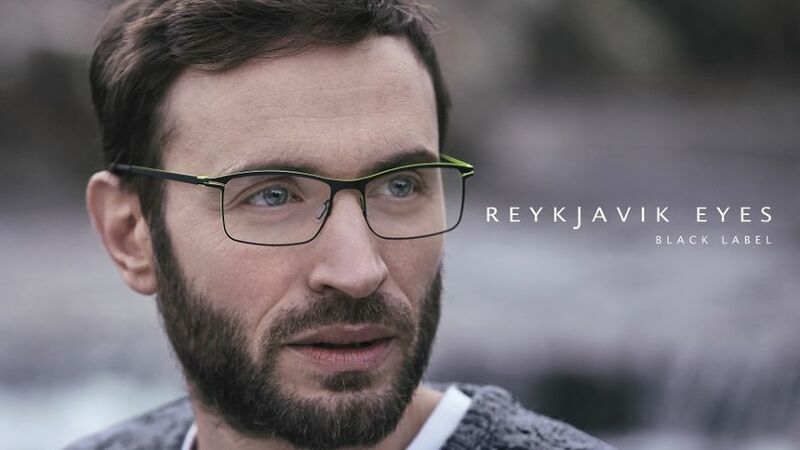 Reykjavik eyewear offer sophisticated and sleek designs, manufactured in Italy by specialist craftsmen to create a bold and confident collection. 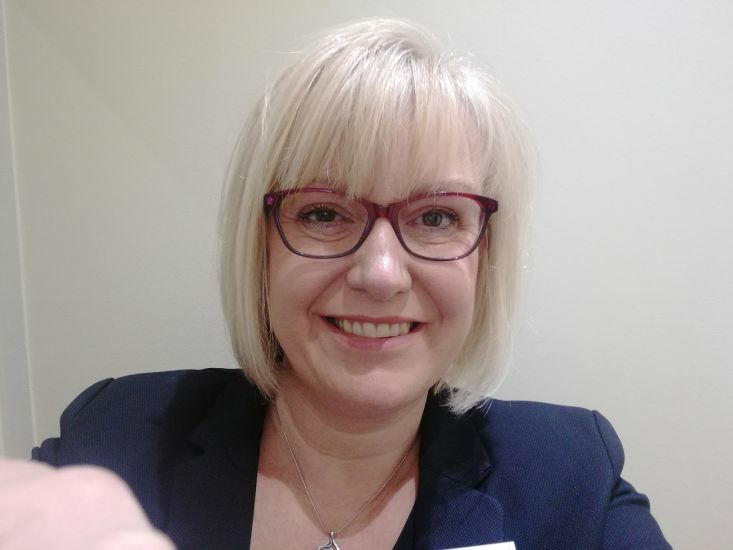 The Branch Manager at Leightons Thatcham – Alison Shephard, had this to say about Reykjavik: “We chose Reykjavik eyewear because they offer titanium light frames in modern colours, which we feel is a great progression from a traditional rimless frame. They also have some plastic frames available which have proved popular with the staff here at Thatcham. Myself and Sam, one of our dispensing opticians, loved the brand so much that we have selected our very own pair of Reykjavik glasses each”. Here are Alison and Sam modelling their new favourites! WOOW eyewear is another unique brand, with its fun designs and quirky names for each style, it’s sure to bring something different to Leightons Thatcham’s collection! Their frames can be more traditional fashion-forward designs but then they also deliver stylish, “London feel” frames, with each pair of glasses having its own fun message at the tips of the arms. Alison spoke about why she decided to pick such a uniquely styled brand: “The WOOW range of frames are aimed towards the ladies that like their specs to stand out in the crowd. With the vibrant purples, oranges, greens and cyan blues, which are used on several frames, they really do bring a blast of summer sunshine to your look! With the quirky names such as ‘Marry Me’ and ‘First Date’ the range offers something of a talking point for your friends and family as well". Both of these brands bring their own individual styles to life within the Thatcham branch but without comprising on quality. 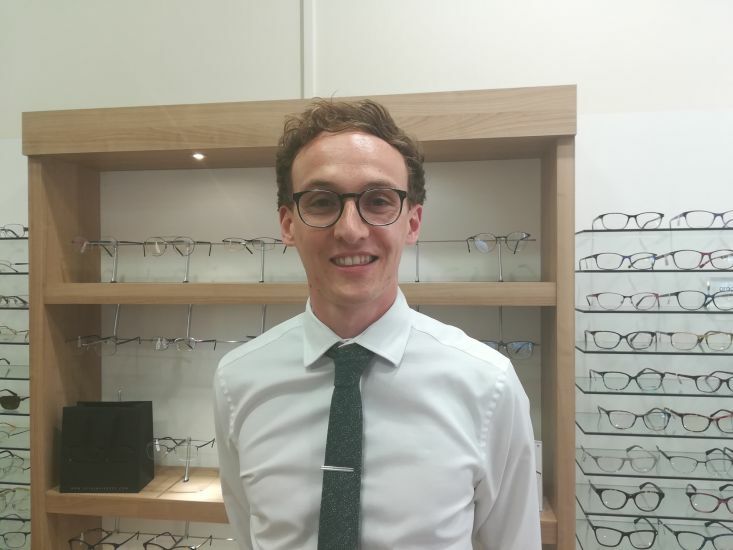 The frames you will see in store have all been carefully selected by our team, with our customers in mind, and we believe we’ve got the frames that will appeal to you most. Whether you’re due an eye test or not, why not take the time to come in to Leightons Thatcham and check the brands out for yourself? Our dedicated team would be happy to show you around the new brands and find something that suits you. Here at Leightons we only want to provide the best for our customers, so whether you’re one of our loyal long-term customers or you’re new to Leightons and want to see what its all about - pop in to speak to a member of the team and maybe you’ll even want to update your look just in time for summer. Visit Leightons Thatcham’s page to find out more about them, you can also book an appointment online today or alternatively you can give the team a ring on 01635 863 290 – we’d love to have a chat!